Colors include Warm Olive 1, Warm Olive 2, Warm Olive 3 and Warm Olive 4. The majority of the world’s population has an olive complexion. 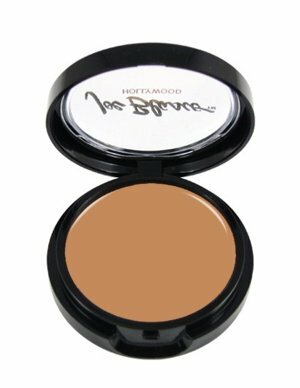 However, the amount of olive undertone in the skin may vary (i.e. yellow, yellow-gold, yellow-green, etc.) For this reason, Joe Blasco created several series within this collection that are based on the degree of olive in the skin tone.